How Does She | Women. Sharing. Ideas. 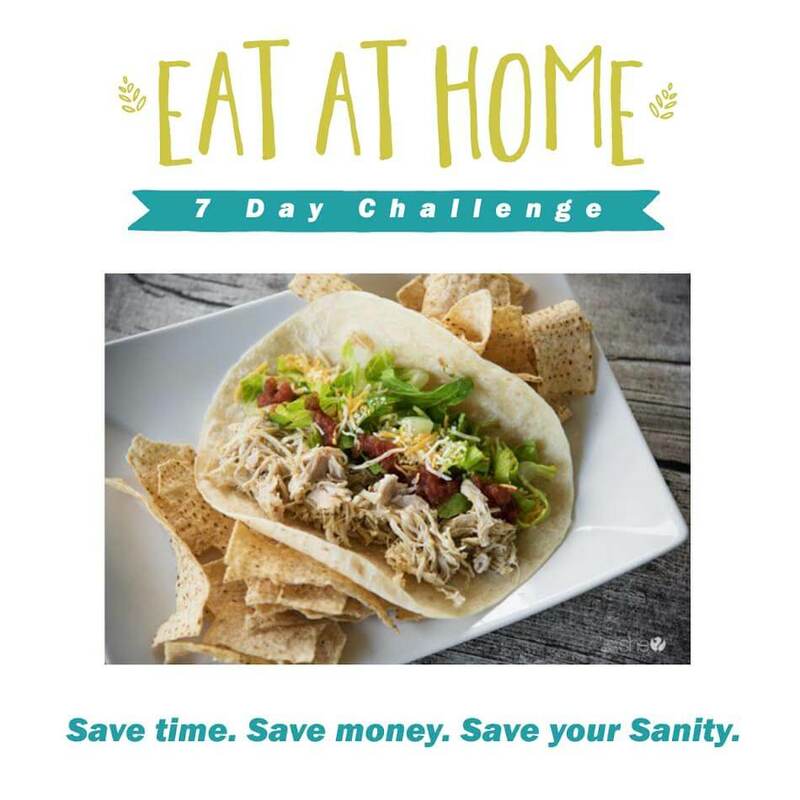 Accept the 7 Day Eat at Home Challenge - Save Time, Save Money, Save Your Sanity. 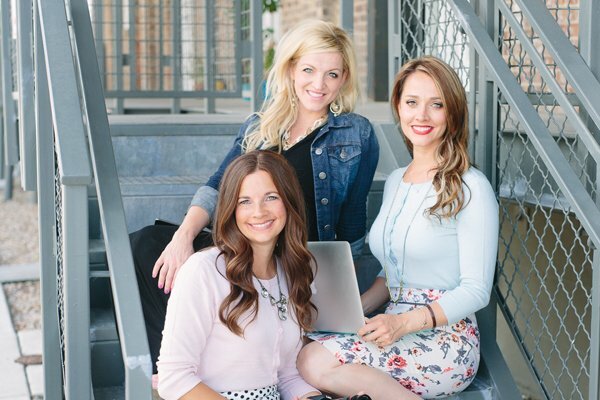 Our products plus great deals we're excited to share! Exclusive PRE Black Friday Deals!